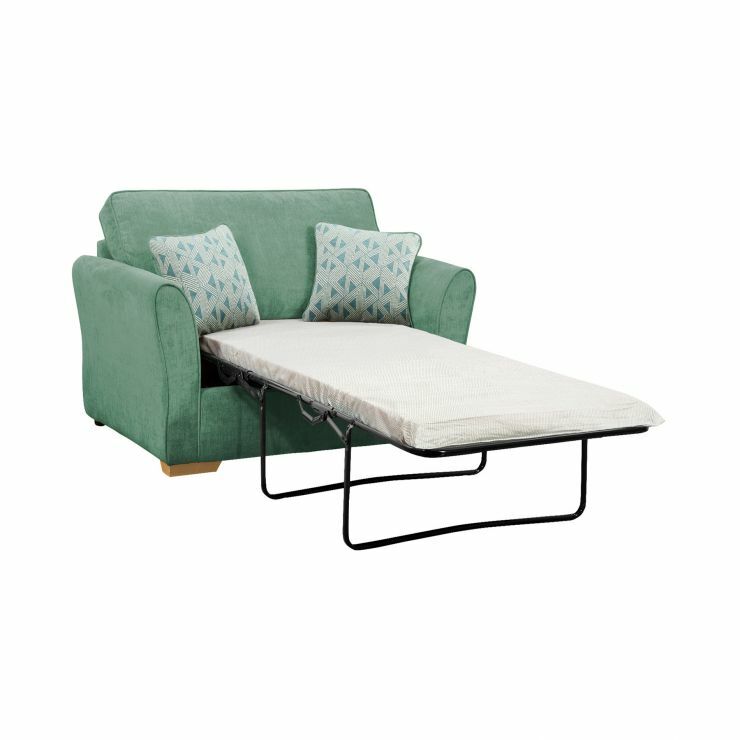 Add double the style and functionality to your home with the Jasmine armchair sofa bed. 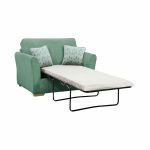 Designed with gently flared arms to provide maximum seating area and soft yet durable upholstery for comfort and quality, it’s the perfect place to sit back and relax with a book or your favourite TV program. The seat cushion is foam filled, delivering that irresistible ‘sink in’ feel for optimum relaxation. When needed, the Jasmine armchair can fold out into a single bed, complete with a sprung base that offers both comfort and support to your overnight guests. Pair it with other pieces from the Jasmine range to create a stylish look across your home.